Hoop – "Fine sculpture for every environment"
Up, Up, and away with the frog circus! These silly circus clown frogs are a jolly addition to any home. 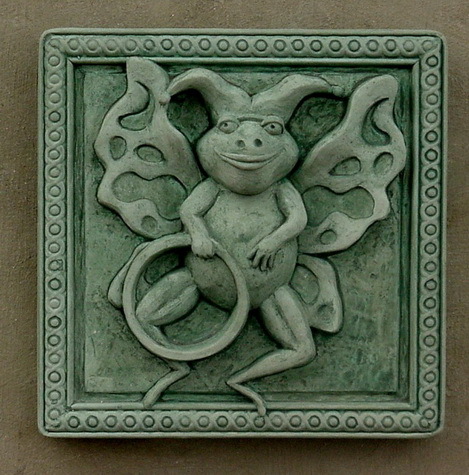 Delight the frog lover in your life with a gift of whimsy!